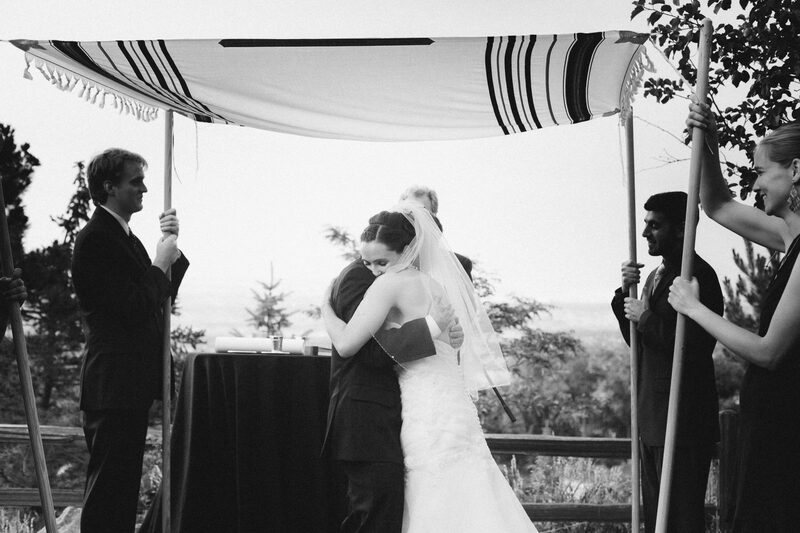 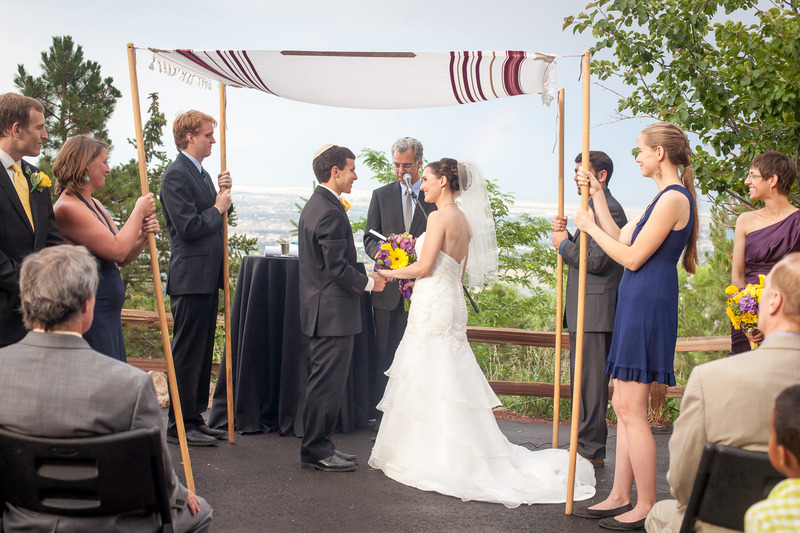 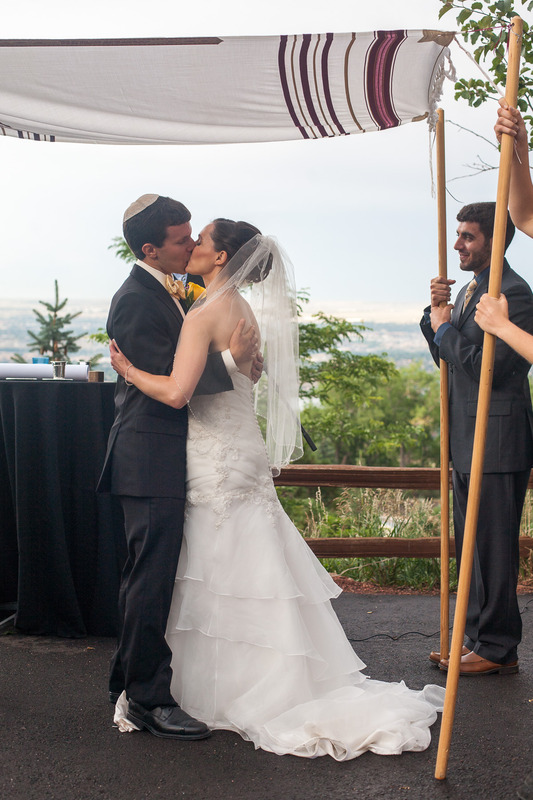 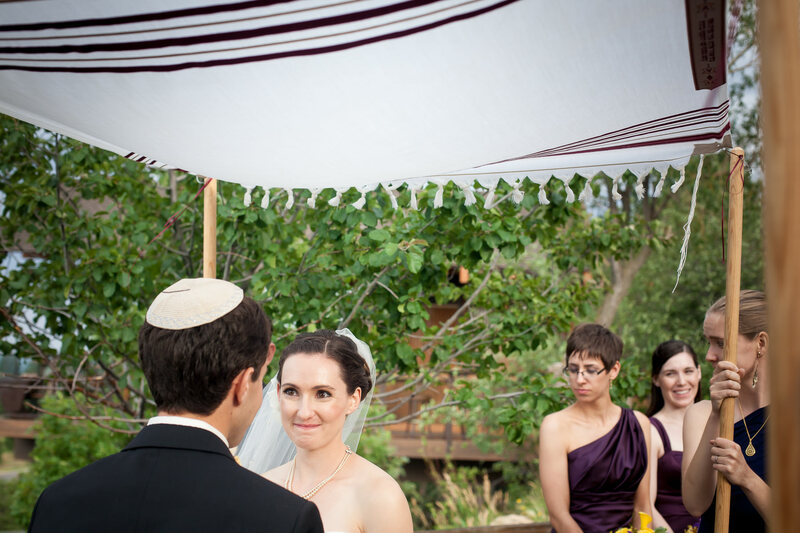 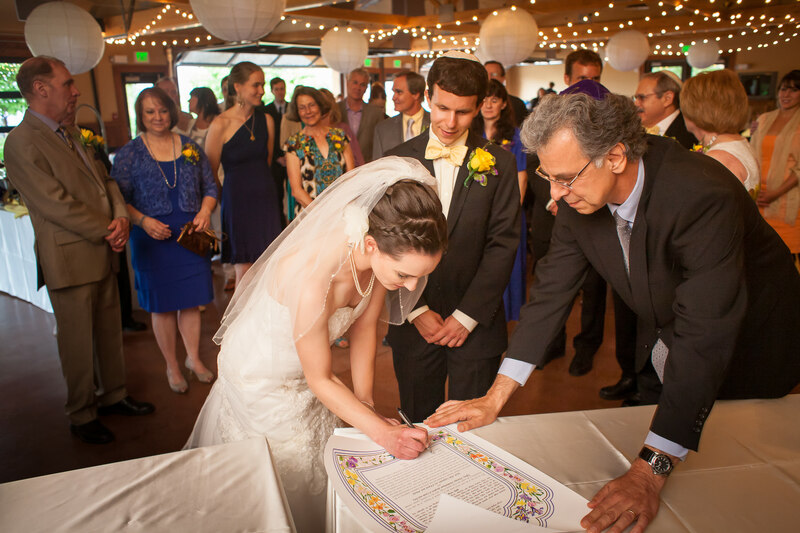 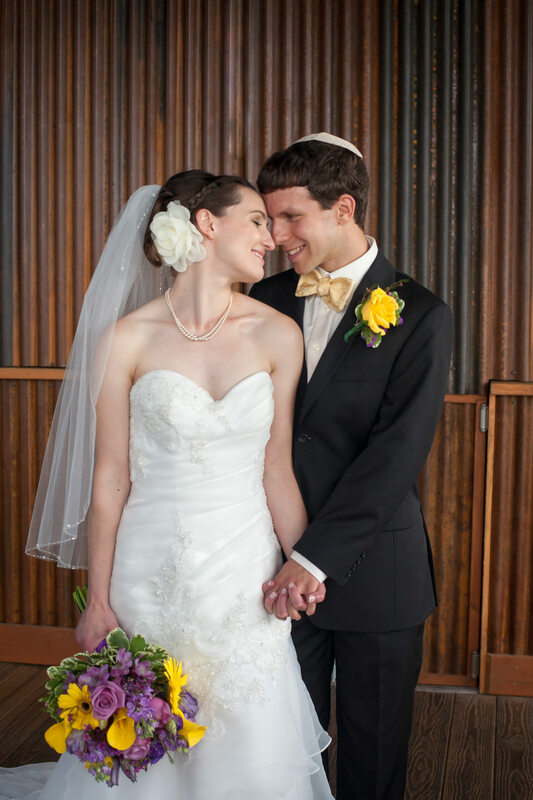 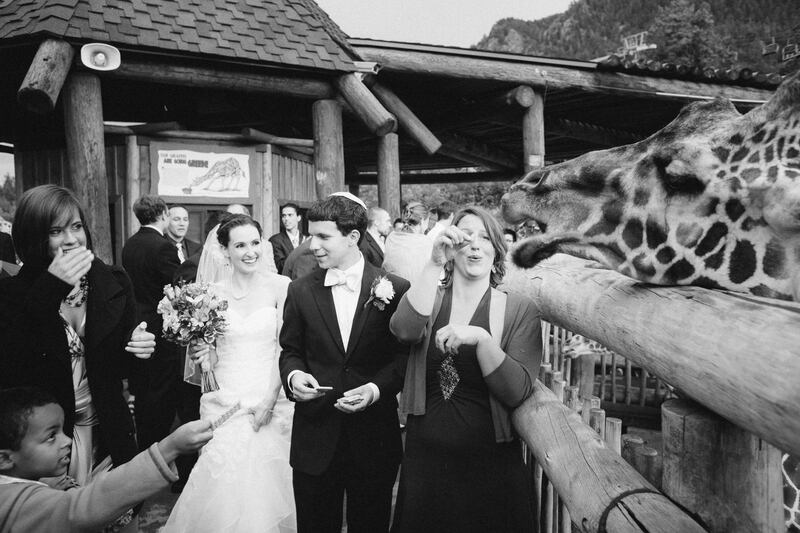 Tiffany and Jacob had a Cheyenne Mountain Zoo wedding with a Jewish ceremony outside Moose Lake Lodge and a dinner reception in the lodge. 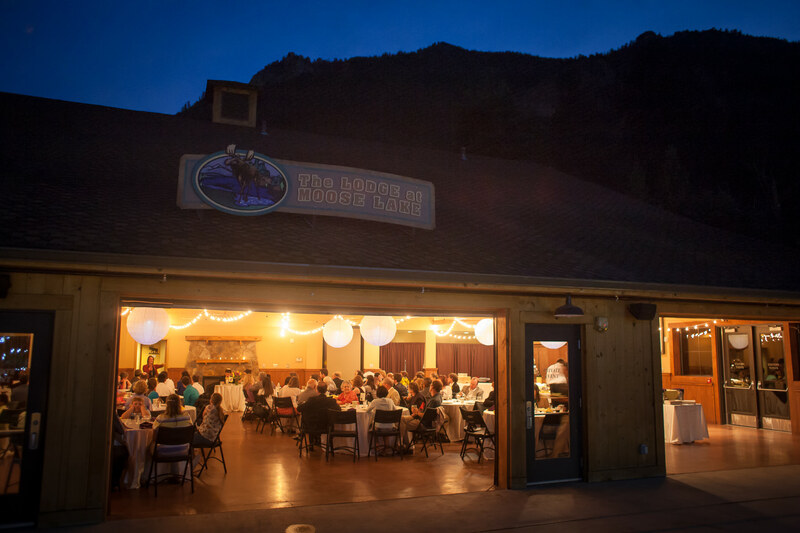 A dinner reception in the lodge followed the ceremony. 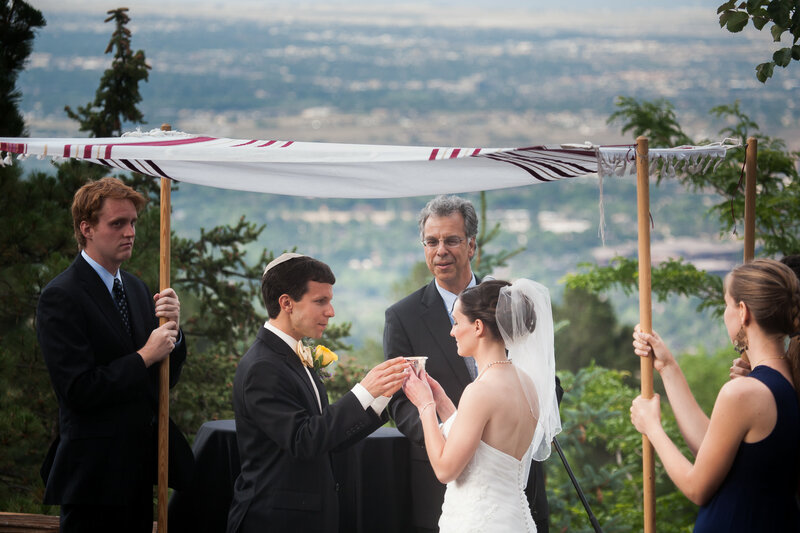 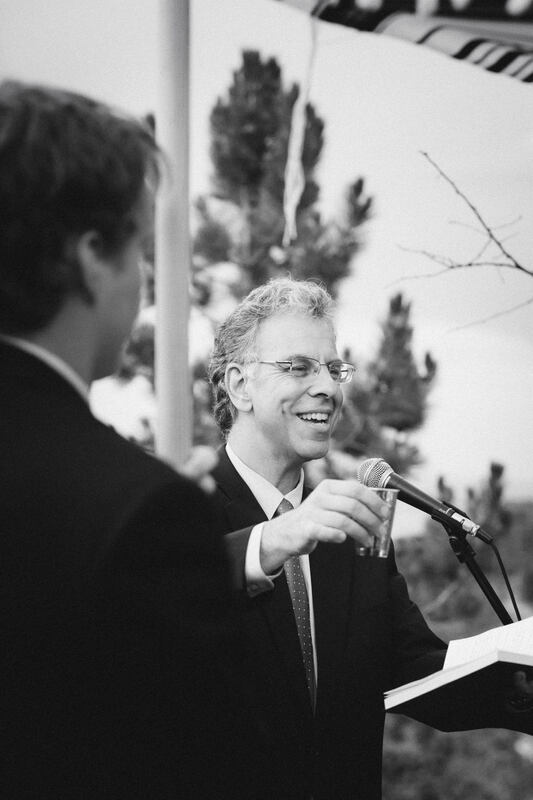 Denver Rabbi Brian Field performed the ceremony. 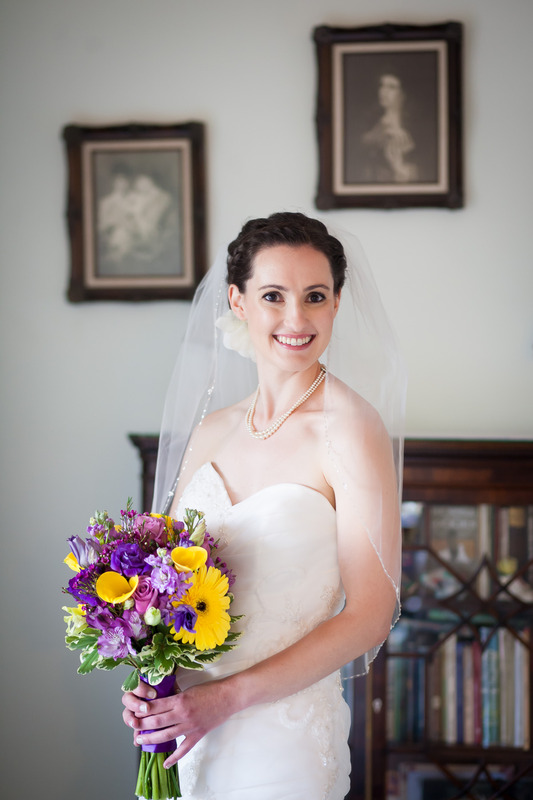 Platte Floral provided the flowers. 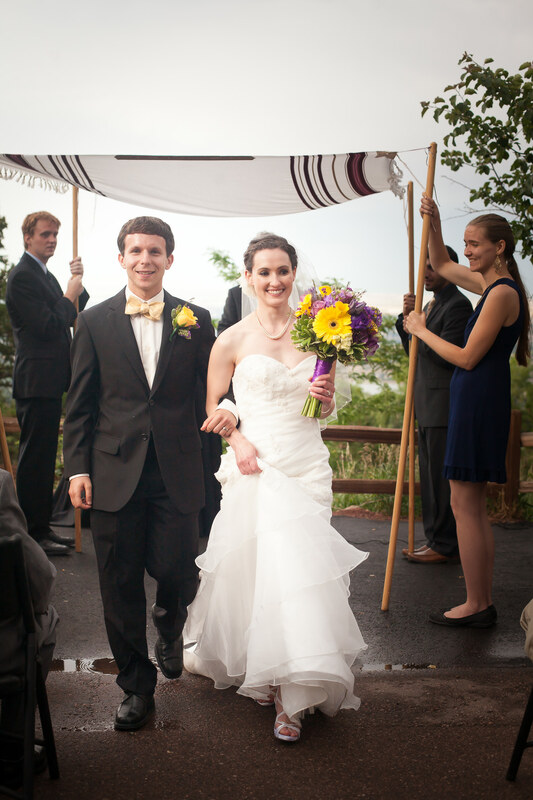 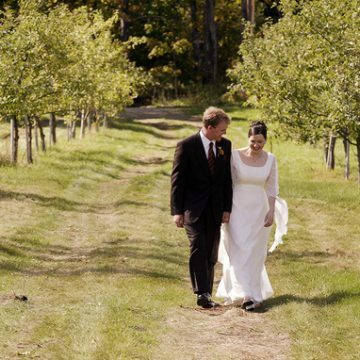 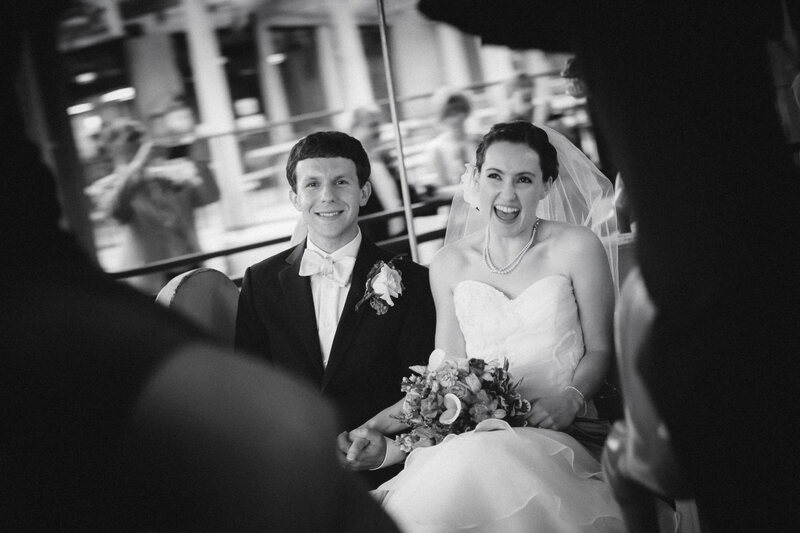 Tiffany and Jacob make their home in Maryland. 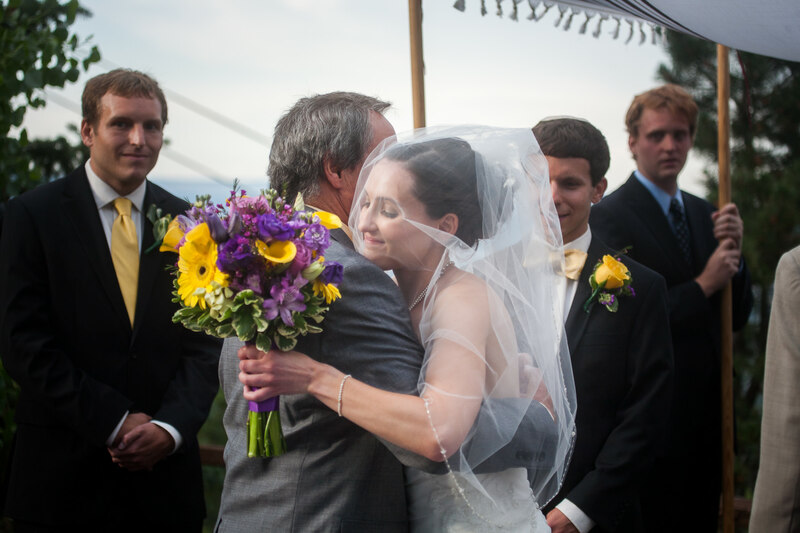 Tiffany, who is a veterinarian, grew up in Colorado Springs and is a graduate of Cheyenne Mountain High School and Colorado College. 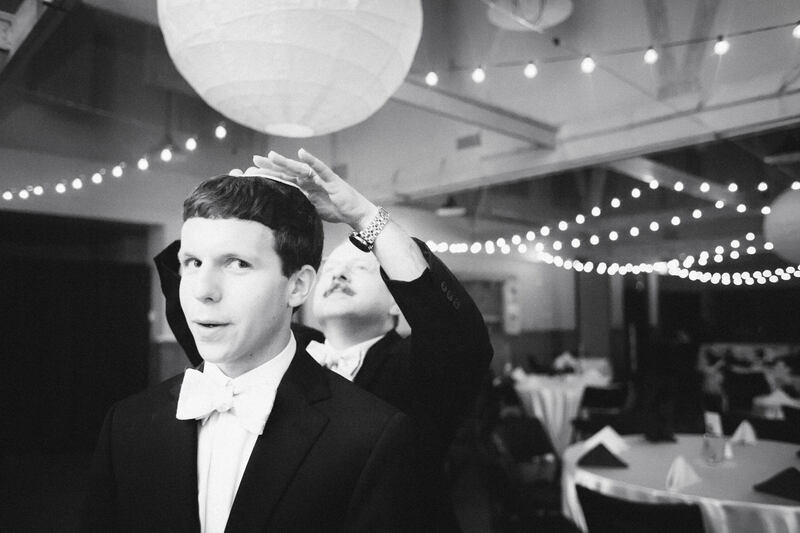 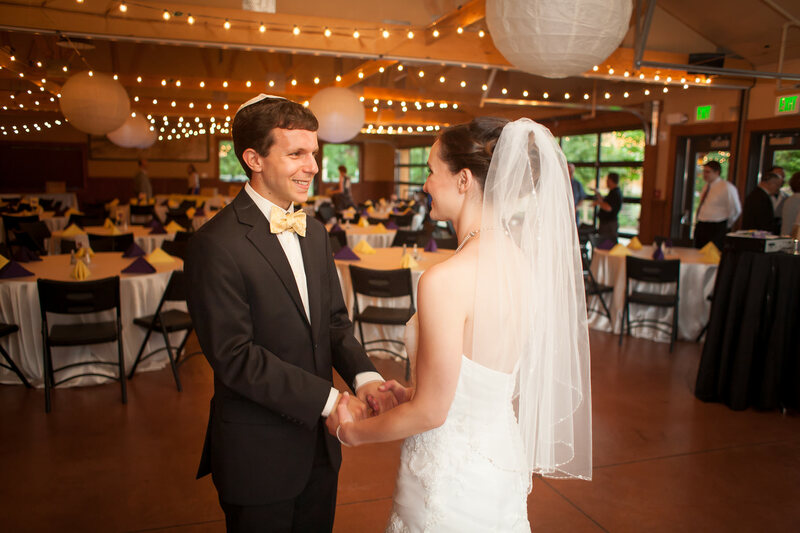 Jacob is a graduate of the Grinnell College and is an engineer for NASA. 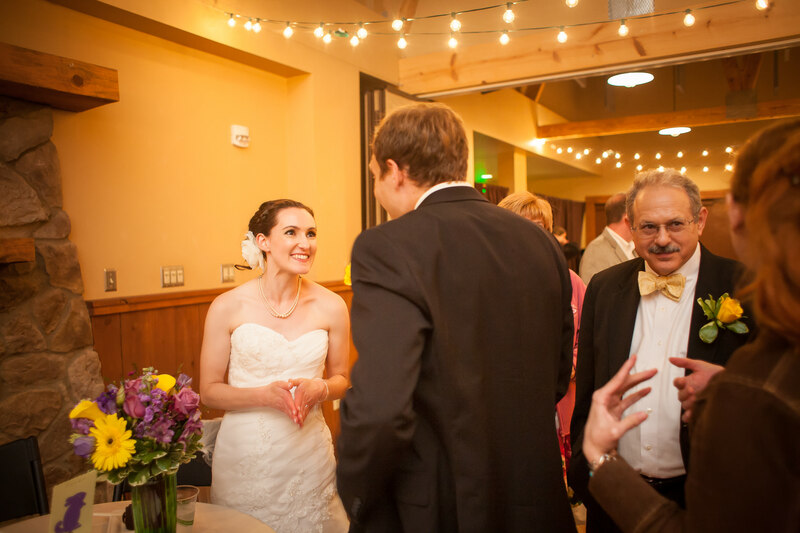 He is also an accomplished track coach. 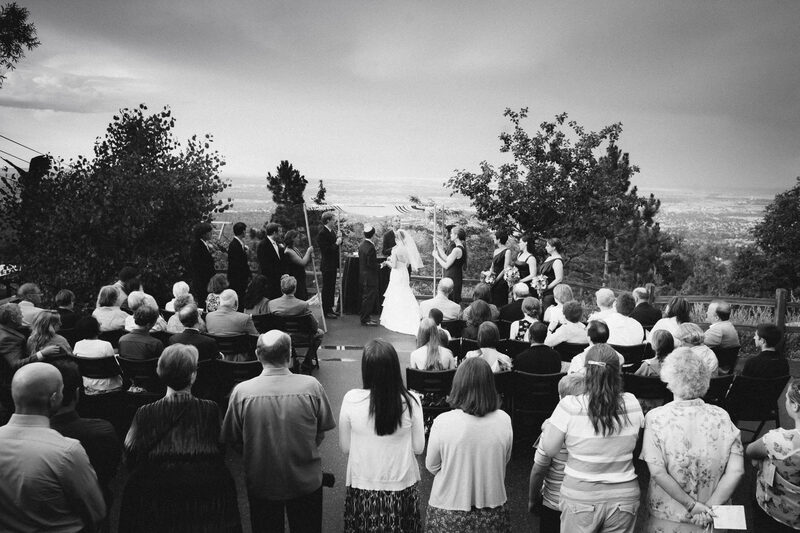 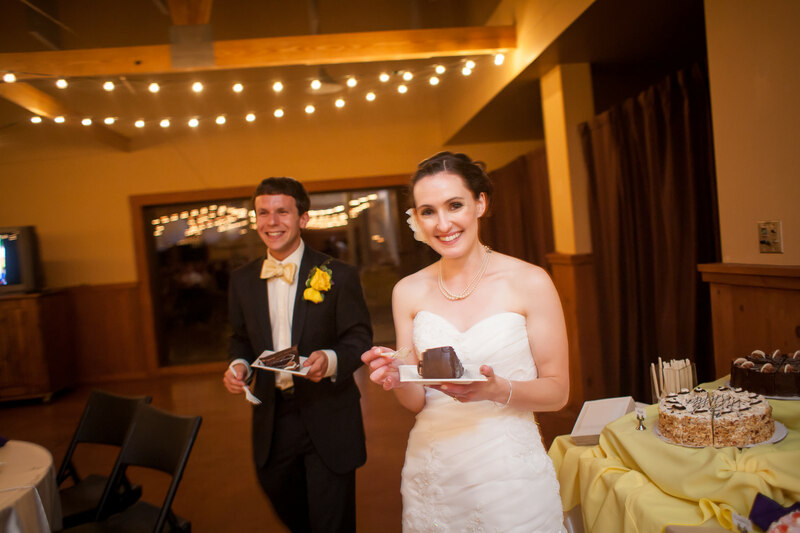 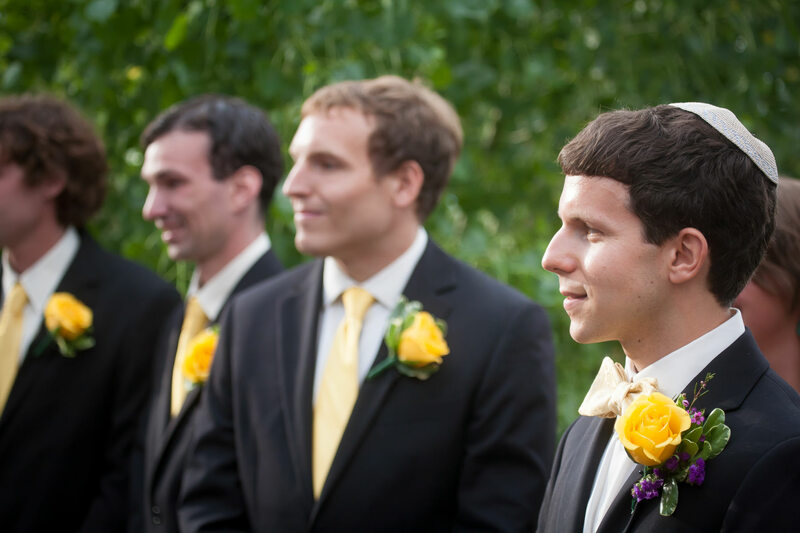 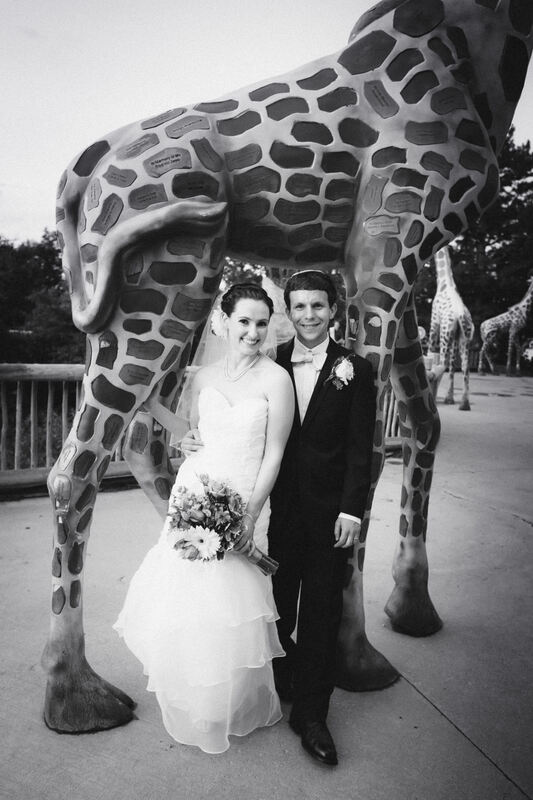 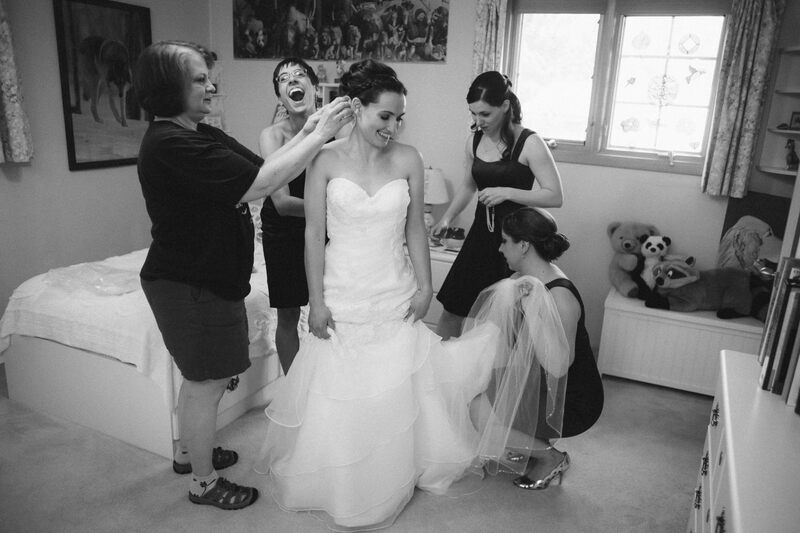 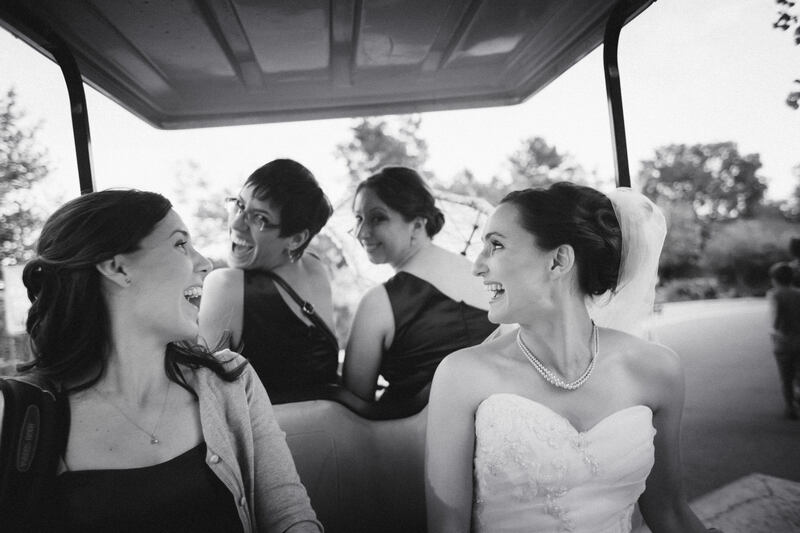 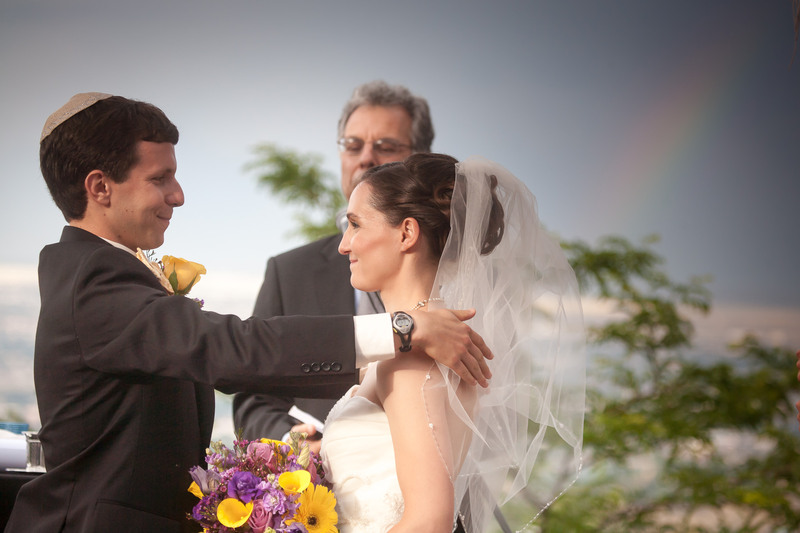 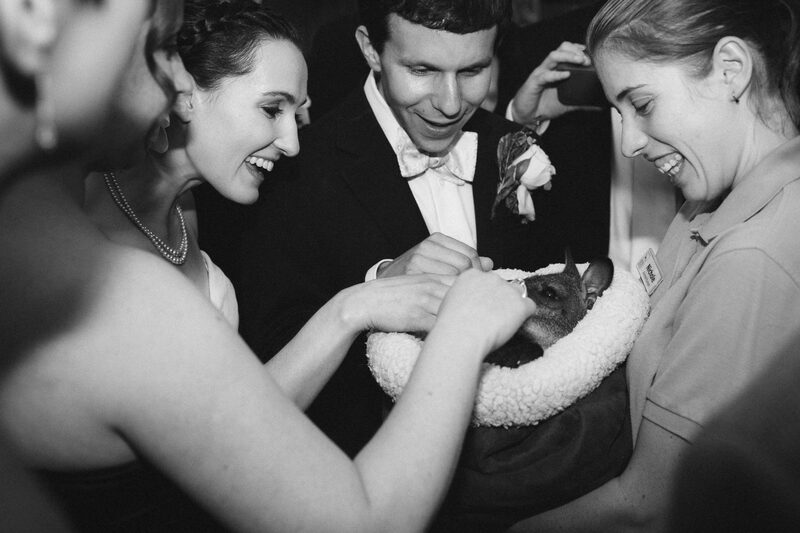 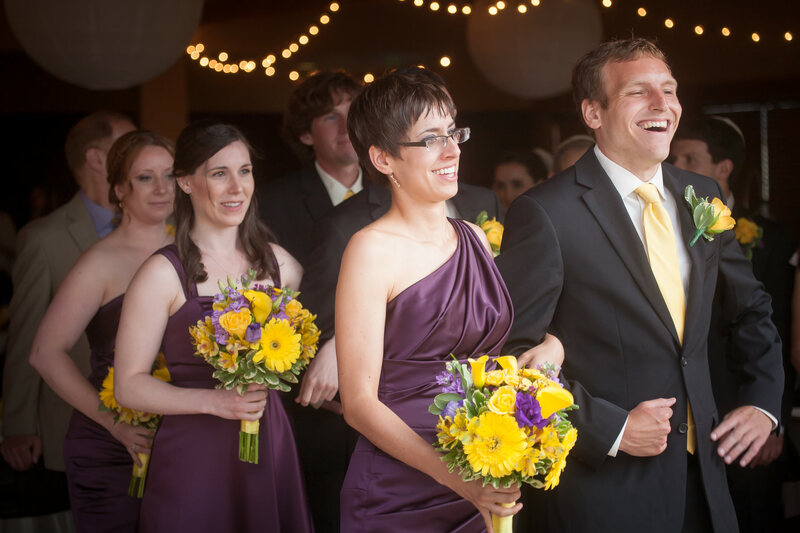 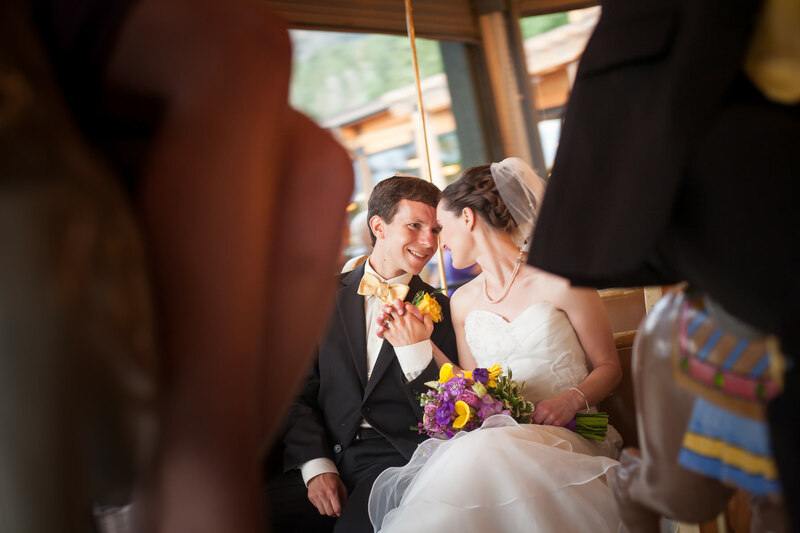 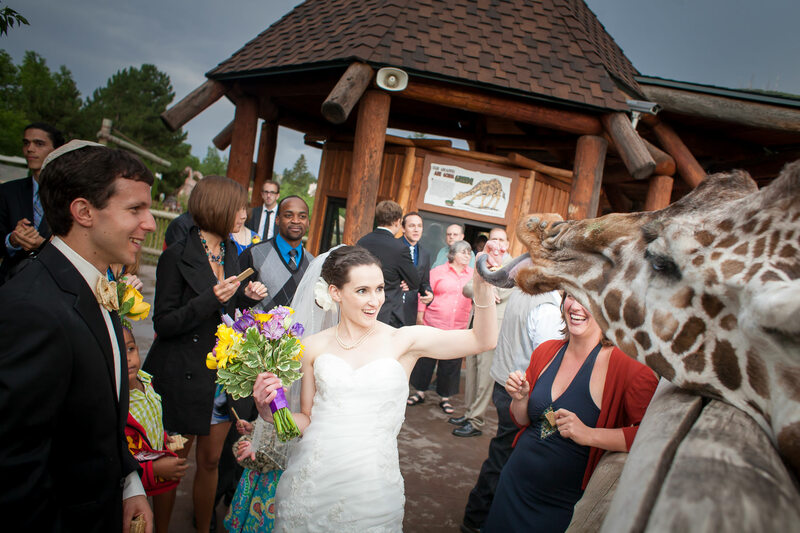 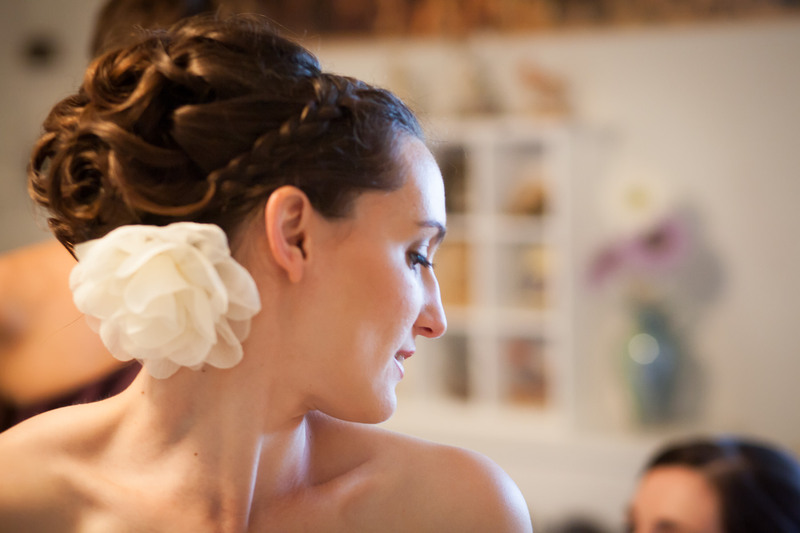 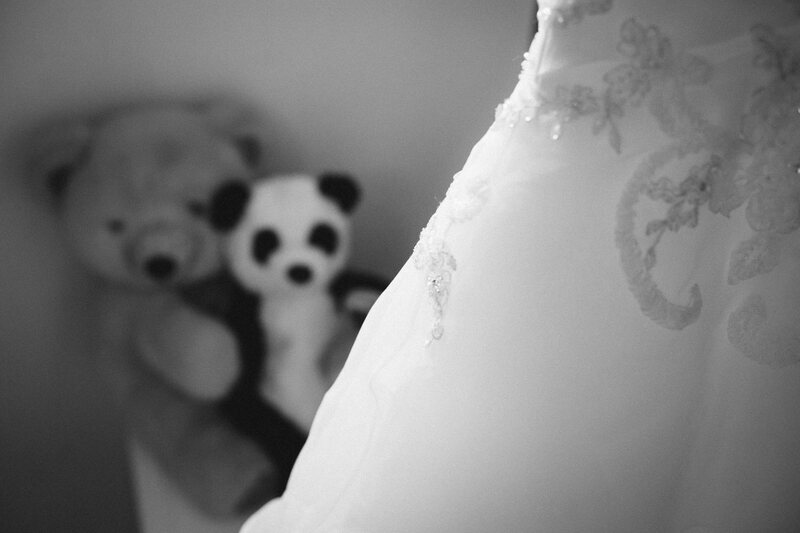 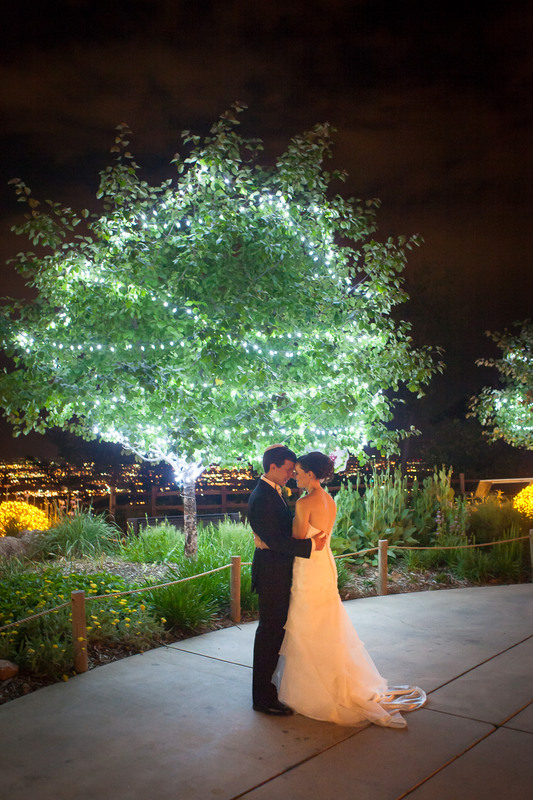 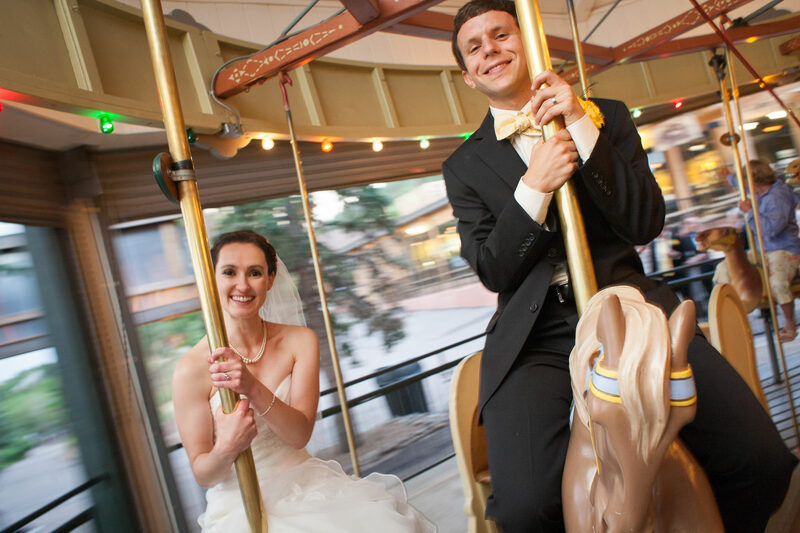 Tiffany and Jacob met in graduate school at the University of Illinois and share a deep and abiding love for animals so Cheyenne Mountain Zoo, then, was the perfect location for their destination wedding.